FLY TO HAWAII FROM 10 WEST COAST GATEWAYS ON THE #1 ON-TIME CARRIER. ENJOY OUR GENUINE HAWAIIAN HOSPITALITY WITH FREE MEALS AND DRINKS. BOOK TODAY! 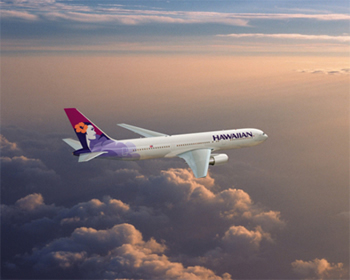 Hawaiian Airlines is the 11th largest commercial airline in the USA. 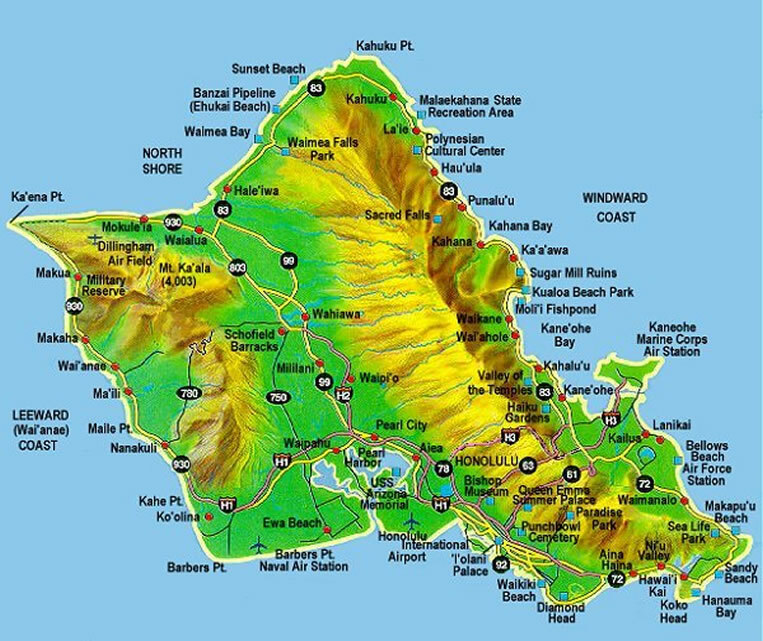 It is the largest airline based in the State of Hawai'i. Hawaiian Airlines, based in Honolulu CDP, City and County of Honolulu, operates its main hub at Honolulu International Airport and also operates a secondary hub out of Kahului Airport on the island of Maui. Hawaiian Airlines is owned by Hawaiian Holdings, Inc. (NASDAQ: HA) Mark Dunkerley is the President and Chief Executive Officer of Hawaiian Holdings. Inter-Island Airways, the forerunner of the airline which is now known as Hawaiian Airlines, was incorporated on January 30, 1929. Inter-Island Airways, a subsidiary of Inter-Island Steam Navigation Company, began operations on October 6, 1929 with a Bellanca CH-300 Pacemaker, providing short sightseeing flights over Oʽahu. Scheduled service began a month later on November 11 using Sikorsky S-38s with a flight from Honolulu to Hilo, via intermediary stops on Molokai and Maui. The DC-10s were obtained from American Airlines, who continued to provide maintenance on the aircraft. An agreement with American also included converting to American's SABRE reservation system and participation in American Airlines' AAdvantage frequent flyer program. The DC-10s were retired between 2002 and 2003. The company replaced these leased DC-10s with 14 leased Boeing 767 aircraft during the fleet modernization, and replaced the DC-9s with Boeing 717 aircraft. Hawaiian has never had a fatal accident in its entire history and is the oldest US carrier with such a distinction (the other airlines in this group have have been in business less than 40 years). 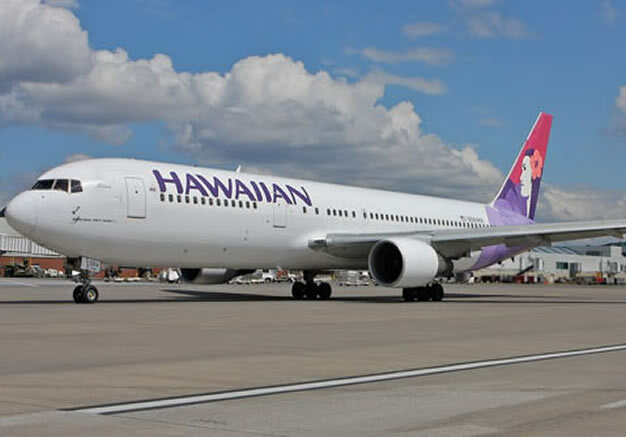 Hawaiian Airlines was the number one on-time carrier in the United States from November 2003 until November 2006, when rival Aloha Airlines took the number one spot, pushing Hawaiian to a close second. The airline has also frequently been number one in fewest cancellations, baggage handling, and fewest oversales. 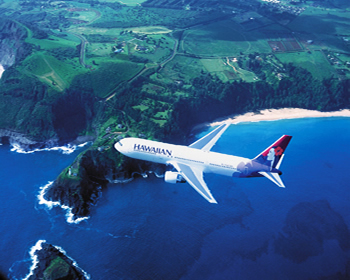 Hawaiian Airlines has been rated the best carrier serving Hawaii by Travel + Leisure, Zagat, and Condé Nast Traveler. On November 27, 2007, Hawaiian Airlines signed a MOU (Memorandum of Understanding) with Airbus for 24 long-range jets priced at $4.4 billion. The order includes six Airbus A330-200s with a further six purchase rights; and six Airbus A350-800s with a further six purchase rights. Deliveries for the A330s begin in 2012 while the first A350 will be delivered in 2017. Mark Dunkerley, President and CEO of the airline has stated that the addition of the A330 aircraft will finally make nonstop flights to the U.S. East Coast economically feasible, as the current Boeing 767s face weight penalties during parts of the year. These new Airbus A330s will be equipped with Panasonic Avionics Corporation's new eX2 in-seat audio/video-on-demand in-flight entertainment system. On October 27 2008, Hawaiian announced that prior to the arrival of its new A330s, it would lease two additional Airbus A330-200 aircraft from AWAS beginning in 2011, at the same time extending the leases of two Boeing 767-300ER aircraft from AWAS to 2011 (to be withdrawn from service coincident with the delivery of the A330s). Two weeks later, the airline announced the lease of an additional A330-200 from CIT Aerospace for delivery in 2010 and that one of the A330s coming from AWAS would also be delivered in 2010.